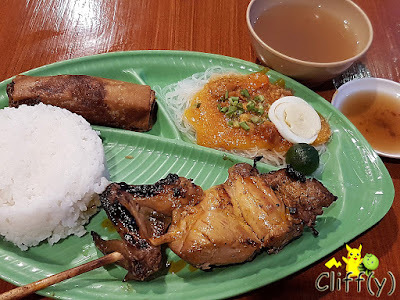 Reunited with 'inasal' and my favourite Filipino dessert, 'halo-halo'! Welcome back to Manila, the Philippines! 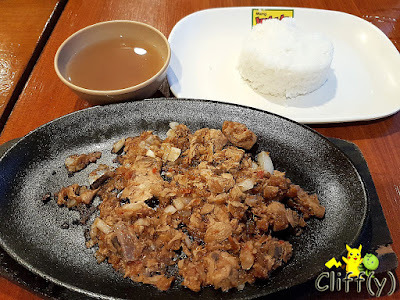 After not having inasal (Filipino roasted chicken) for five years, the last one at Bacolod Chicken Inasal, my BFF and I decided to go to the highly popular fast food chain among the locals. Mang Inasal hails from Iloilo City, growing very rapidly to more than 450 stores since its inception in 2003. For something substantial, you may want to order the store's special. I enjoyed the flavourful chicken, and the rice vermicelli topped with shrimp sauce was equally delectable. The spring roll could be less oily though. As for the free-flow soup, it tasted pretty sour, but quite refreshing nonetheless. Served on a hotplate, the flaked milkfish cooked with chopped onions, soy sauce and lemon juice was quite appetising as well. Overall, it was light on the palate. It came with the same soup mentioned above. 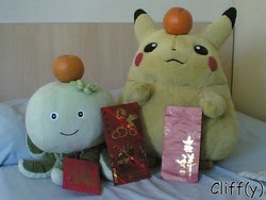 Pika's advice: For an additional small cost, you can get free-flow rice, which seems like a very popular among the locals. 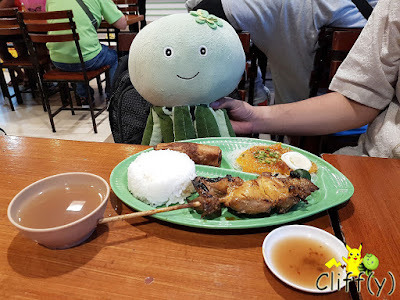 I felt that Mang Inasal's rendition was better than the one I tried at Chowking. 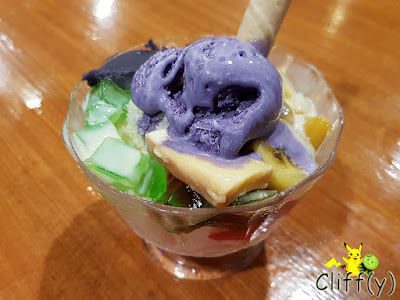 There were lots of flavours and happiness going on in the concoction of milk shaved ice with a wide variety of colourful ingredients, such as yam ice cream, red ruby spheres, pandan jelly cubes and leche flan (Filipino custard cake). 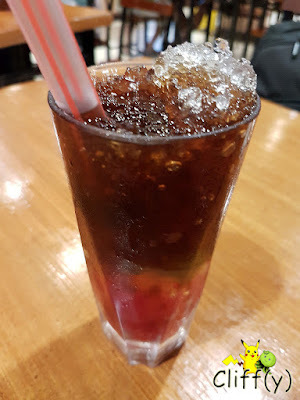 The local beverage made of brown sugar with sago balls was quite fragrant. Having said that, the sweetness level could be reduced slightly. Thankfully, I was sharing it with my BFF. 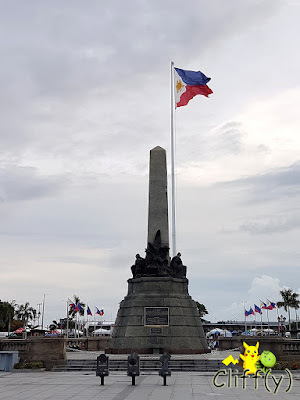 The branch that I visited is located near the southern entrance of Rizal Park, which was bustling with lots of activities on the Independence Day of the Philippines.